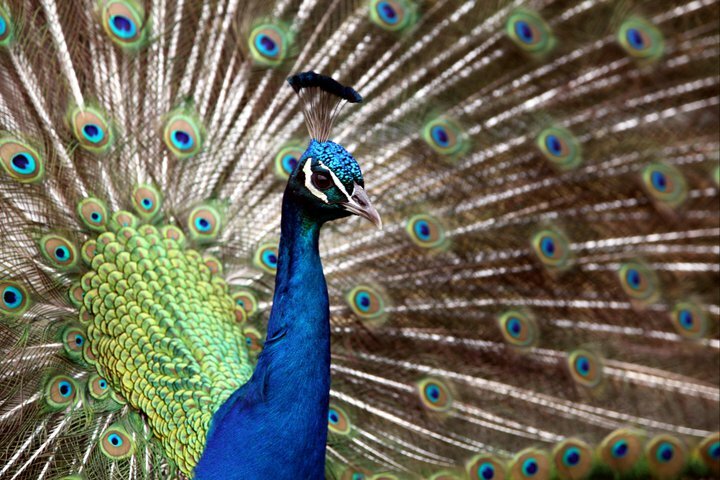 All of God’s creatures are beautiful, but the peacock has swagger! The blue is amazing. Great capture. Always feel like you need to capture the whole bird but this clearly shows you do not need to. The detail in the feathers is wonderful! The color is so vibrant too! You did a lovely job!